Two thousand and twelve is the year of the astronomer, and Chicago’s fortunate to have the Adler around to help us understand it all. 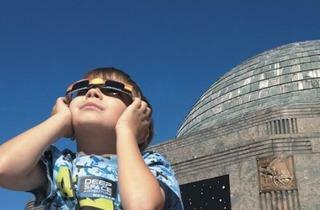 Two dramatic events (one each for Earth’s next-door neighbors) made national news this summer—and inspired awesome events at the beautiful Art Deco planetarium. 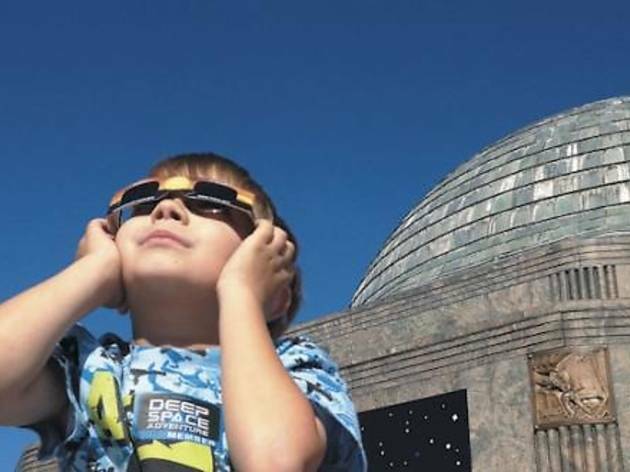 In June, thousands flocked to the east end of Museum Campus to behold the transit of Venus (an exceedingly rare daytime spectacle); two months later, the museum held a nighttime party as the Curiosity rover landed safely on Mars. By not charging for these events, Adler prioritized education (and fun) for everyone. Meanwhile, over the past four months, curators also unveiled a nifty new documentary in their state-of-the-art domed Sky Theater and a mind-expanding new exhibit, “The Universe: A Walk Through Space and Time.” Apollo astronaut Jim Lovell has touted the Adler as a formative force from his childhood; this year, it seems clearer than ever that the planetarium hopes to inspire the next generation of space travelers, too. 1300 S Lake Shore Dr (312-922-7827).